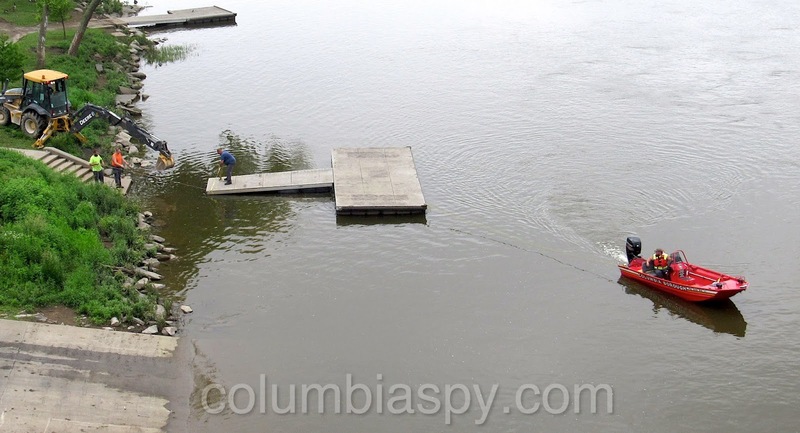 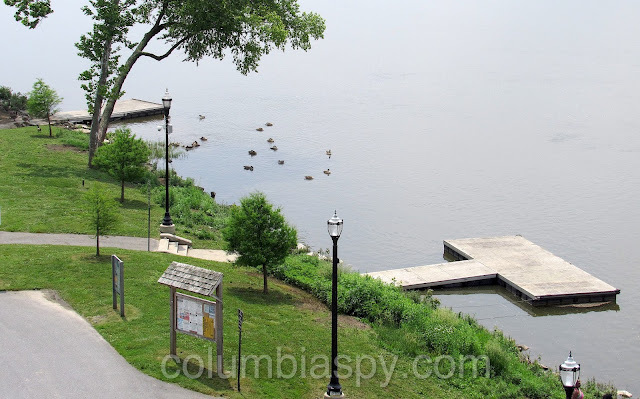 COLUMBIA SPY: The docks are in! 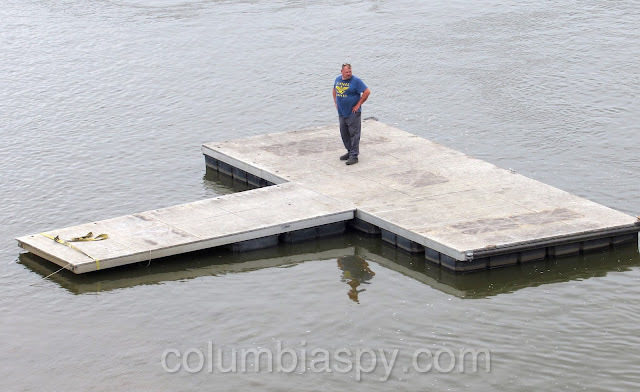 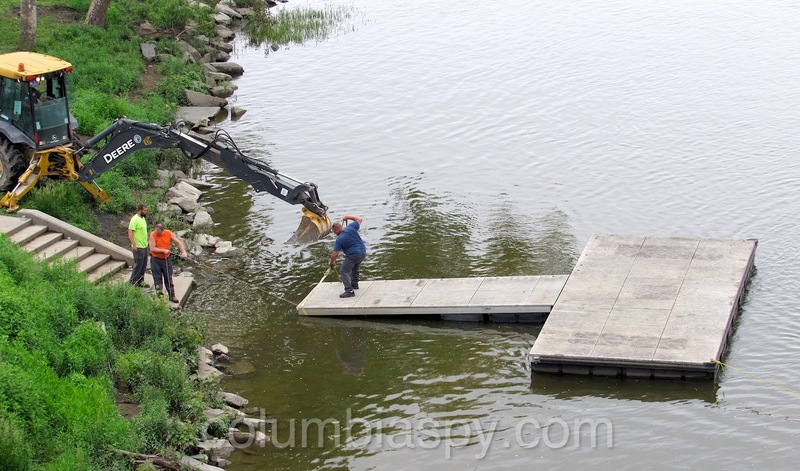 The docks are in at Columbia River Park. 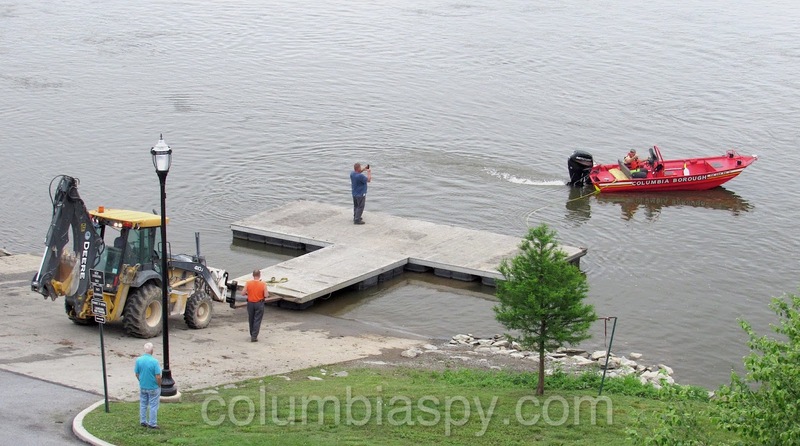 Borough workers installed them this morning in a carefully coordinated operation that appeared to be something of a tricky endeavor (as seen below).